4 images. 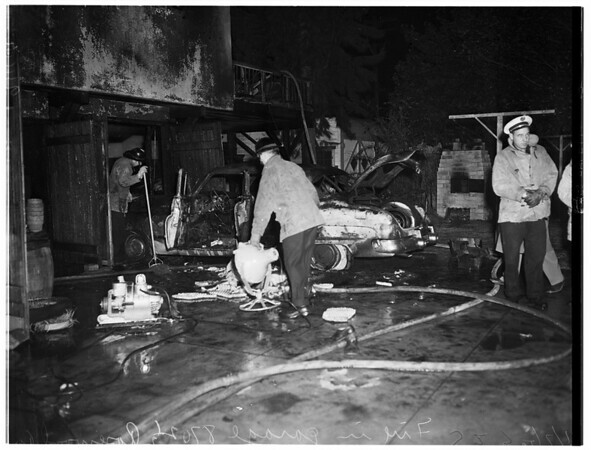 Fire at 8702 1/2 Rosewood Avenue, fire in garage, 07 January 1952. Niel Caruthers (fire victim).